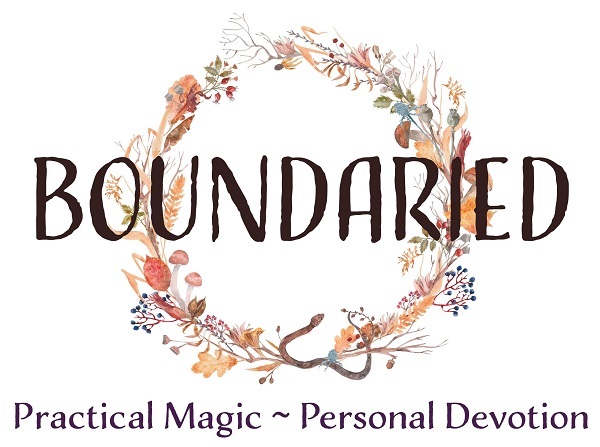 Boundaried is a self care course that invites you into a devotional dance with practical and magical ways to nourish, support and care for your best self. 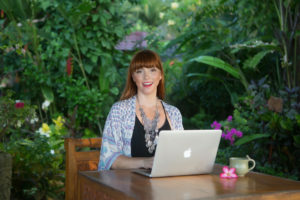 We will deep dive into the ideas, beliefs and practices that block you from giving yourself the care that you need. Delivered via email over 21 days, Boundaried begins on 13th June. Learn more and sign up here. 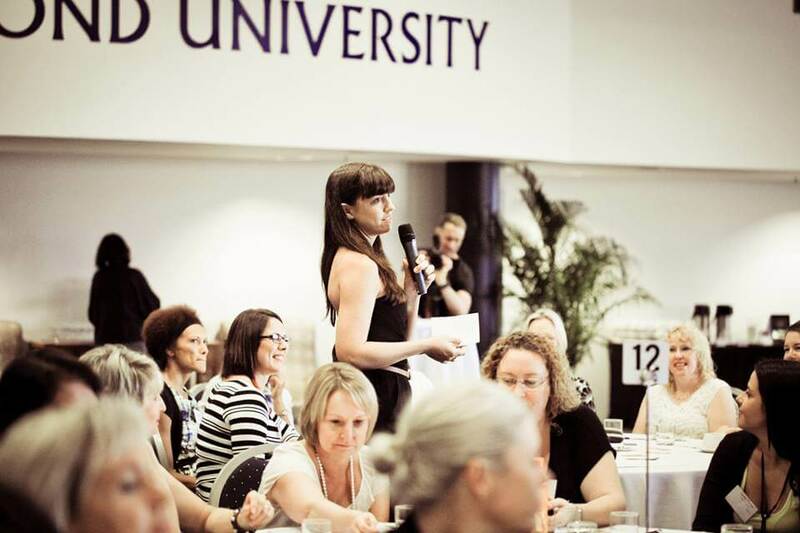 If you would like Keri to speak or facilitate at your event please be in touch via the Contact page here. 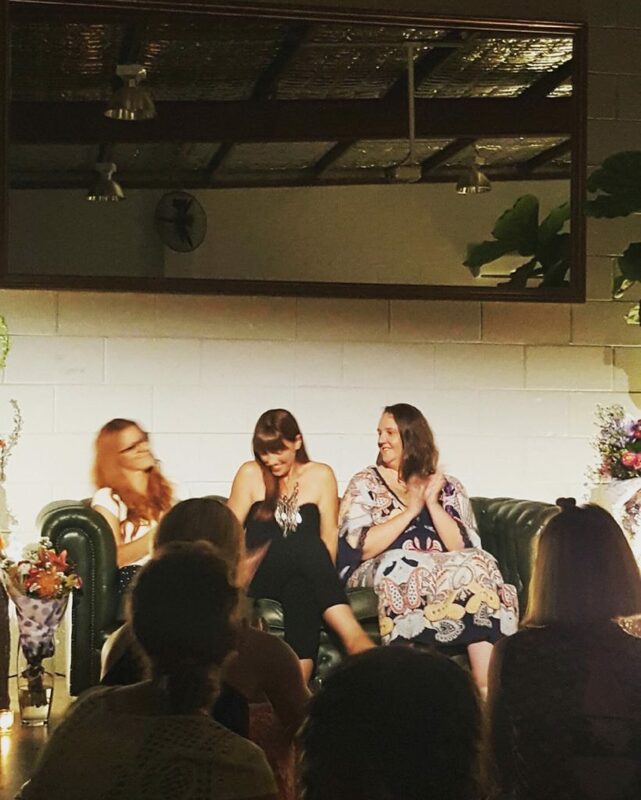 She has spoken in a wide range of settings, from health talks to a corporate audience at Bond Uni to last years sold out Soul Sister Circle Sessions her humorous style is informative and engaging.